The 2015 Ford F-150 truck. 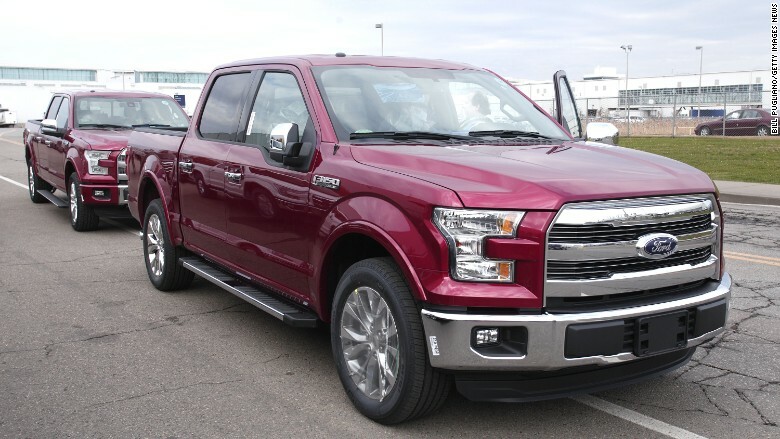 The affected models include some of the model year 2015, 2016 and 2017 F-150's, as well as some 2017 Super Duty pickups. The recall includes trucks sold in the United States, Canada and Mexico. Ford (F) estimates it will cost $267 million to make the repairs.